Hi.....all! How do you do? Welcome to my personal homepage. 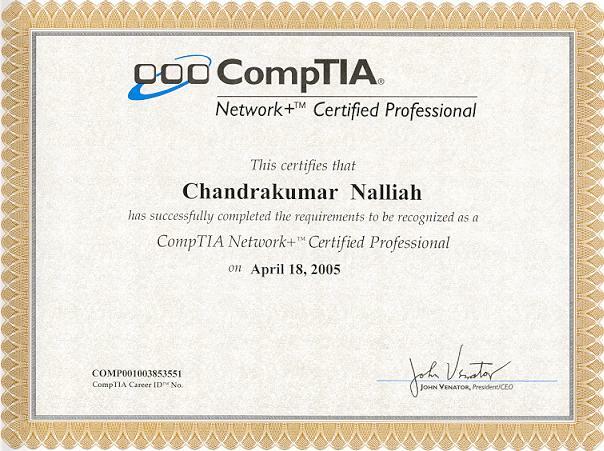 Let me introduce myself, my name is ChandraKumar Nalliah, also I have an another nick name Ragu. I was born in Jaffna, Northern Province. 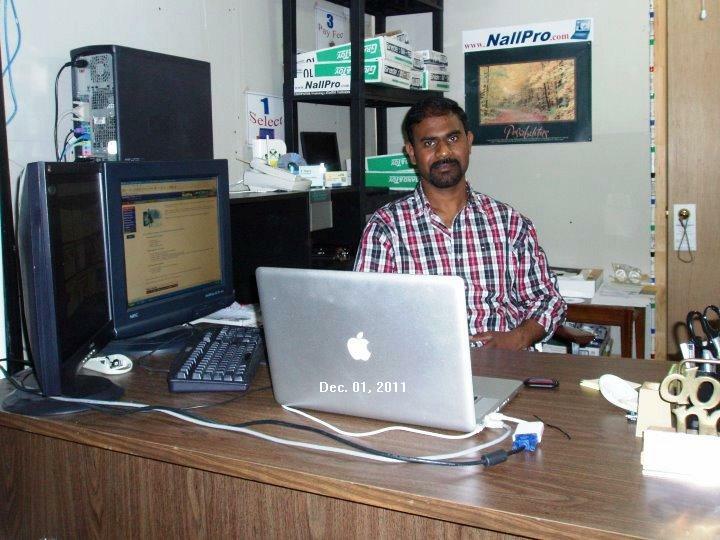 I came to Canada in 1986, due to the war in Sri Lanka. My hobbies include Computer & Internet, Music, Movies and Playing Tennis. I discovered my passion for teaching early in my high school years; when I was in Grade 9, I started teaching Math for Grade 10 Students. 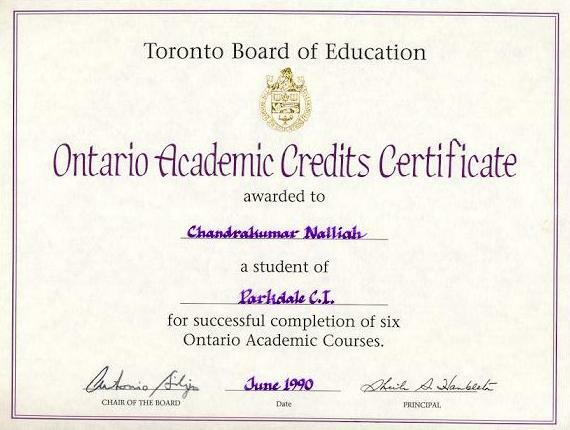 When I was studying in at PCI in Toronto, my school math teachers asked me to teach Math; then I worked with Toronto Board of Education from 1987 to 1991. 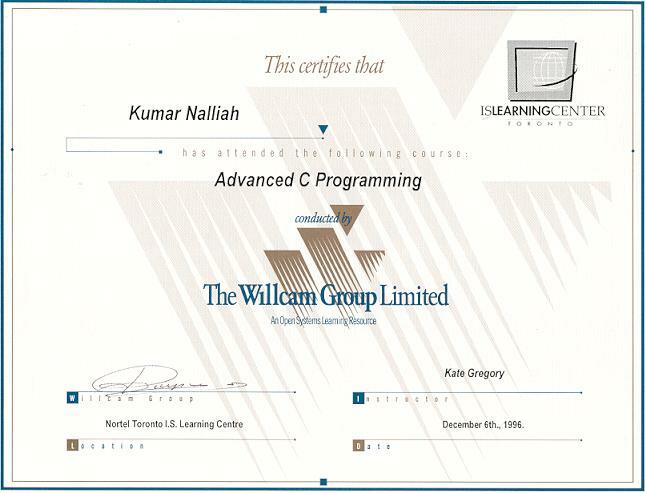 Worked as a Student Tutor teaching Mathematics (Calculus, Functions, Algebra, etc.) 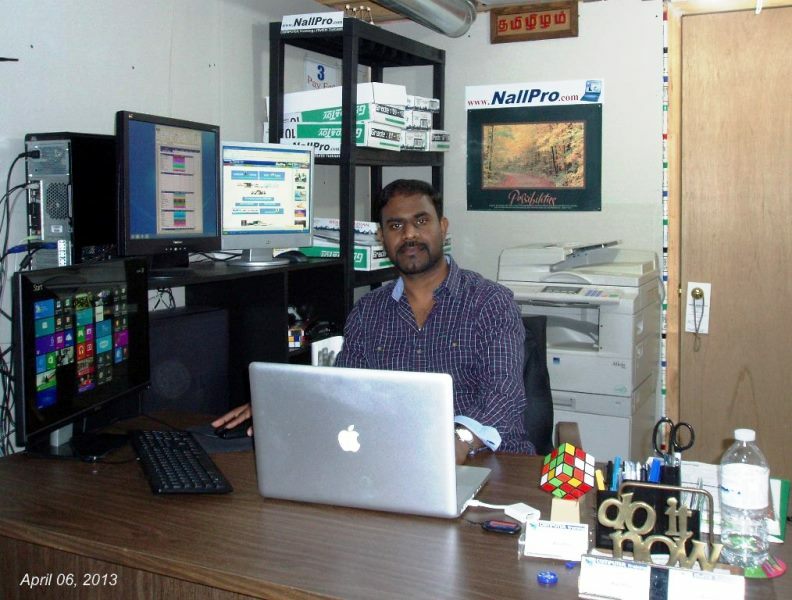 Whenever I am free, I spend time improving my teaching (create new class Notes & Worksheets) and devolve NallPro.com. 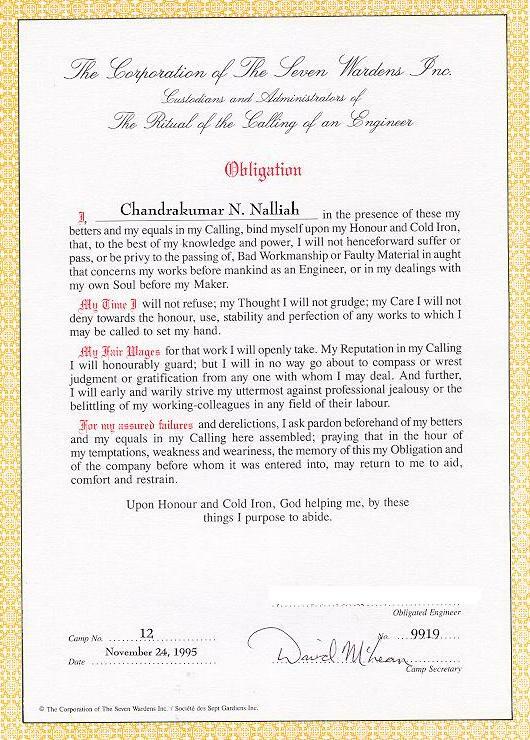 I believe in my self and I am a hard worker. I believe you will succeed if you’re hard working. 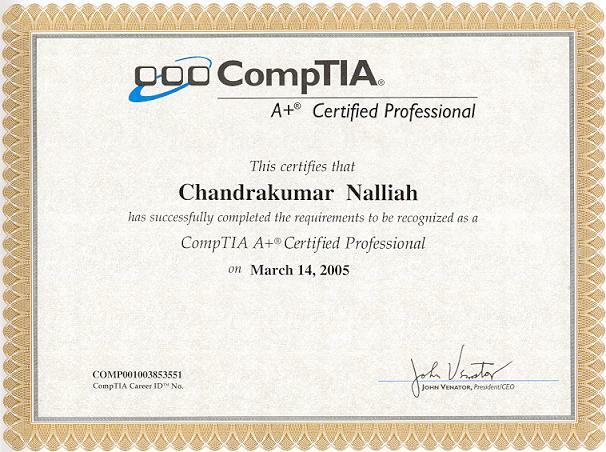 Even though, I have 3 Engineering Degree/Diploma, so many Certifications and I worked more than 15 well-known Companies with IT experience, but I feel happier to teach Math. Now (June 25, 2004) you can buy, CPU Speed up to 3800 MHz. 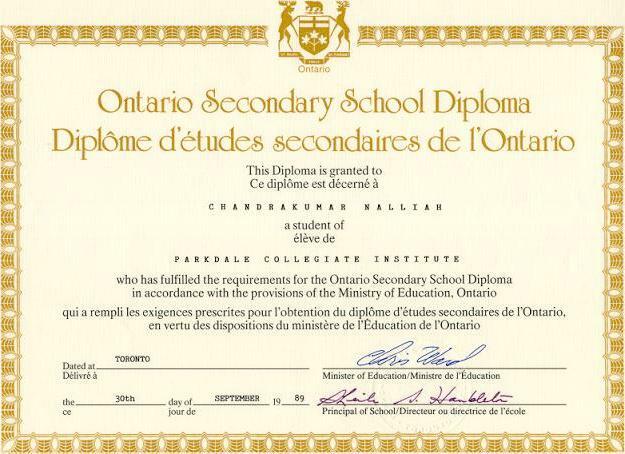 I completed my secondary education (high school) at Parkdale Collegiate Institute, Toronto in 1991. 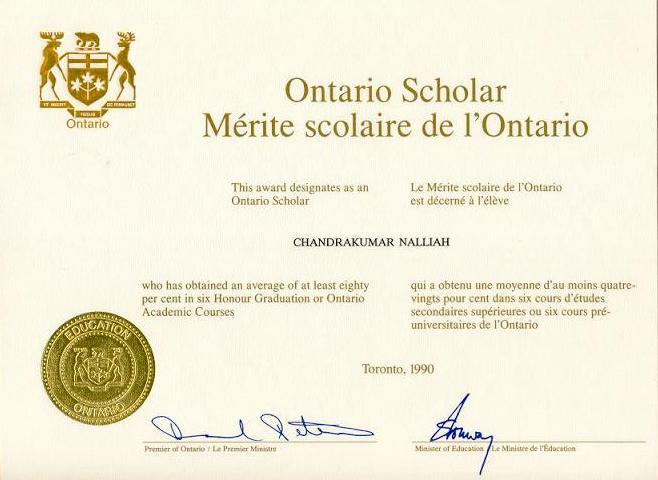 I Achieved Ontario Scholarship In 1990. 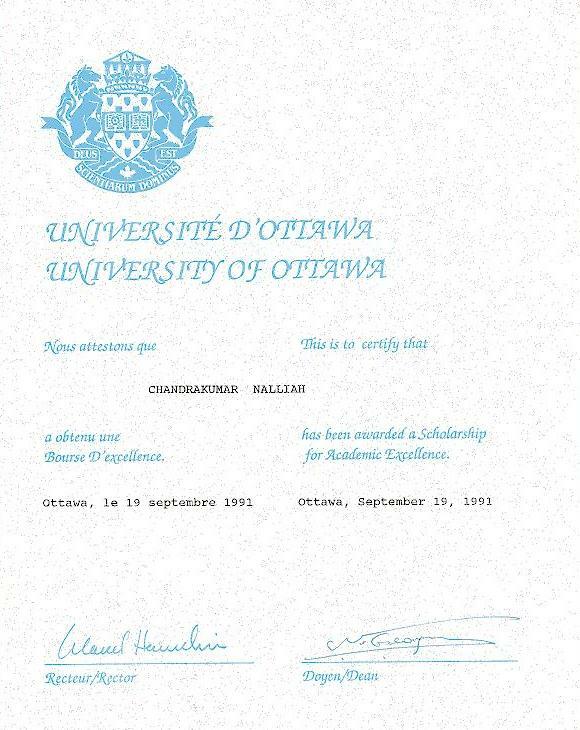 In 1991, I Achieved University of Ottawa Scholarship for Academic Excellence. 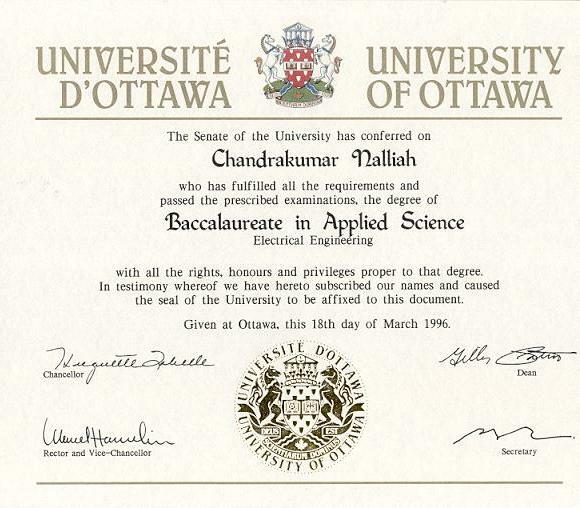 I graduated from the University of Ottawa 1995, with Electrical Engineering Degree with Honours, specialization in COMPUTER COMMUNICATION. 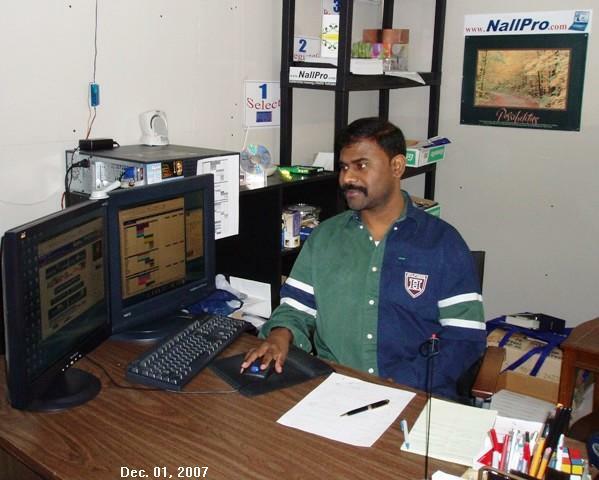 My career began with NORTEL [Northern Telecom] in 1996. 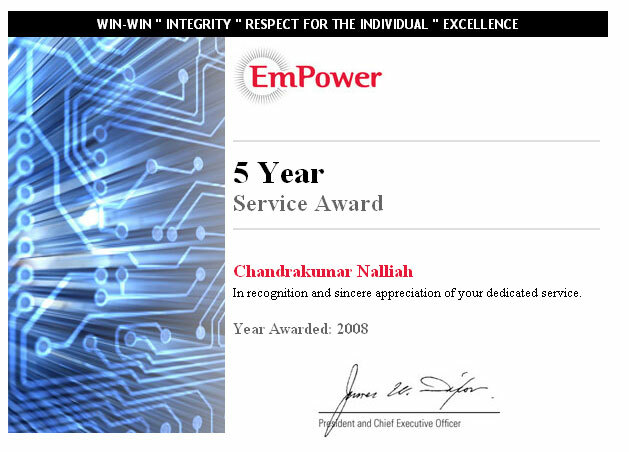 I worked as a Network Support Analyst for two years. While I was working with [1996 - 1998]. 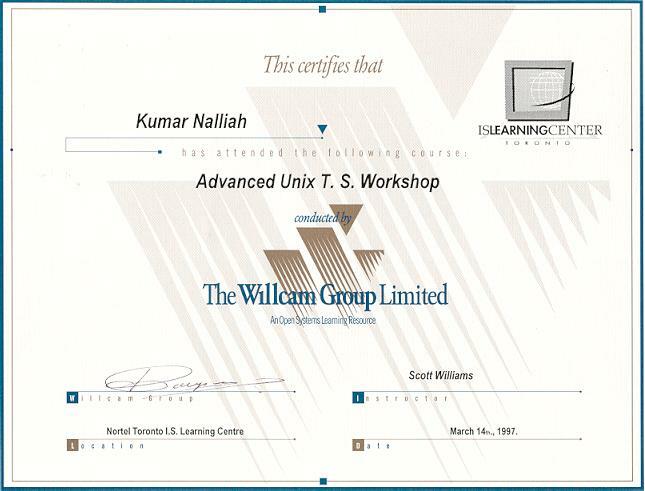 I took some Advanced Certification Courses. 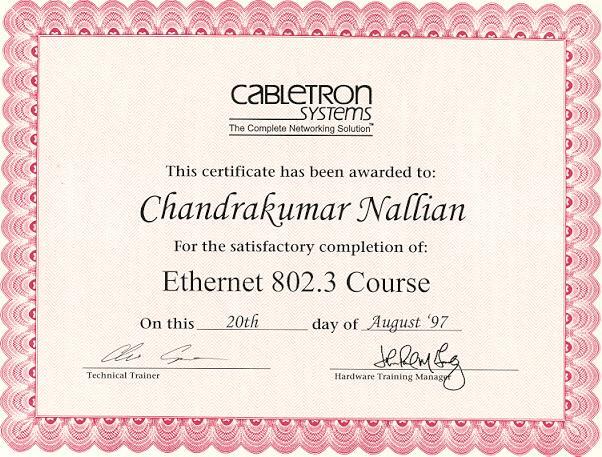 Cabletron Certification (Ethernet & Switching Technologies) Rochester, New Hampshire, U.S.A. 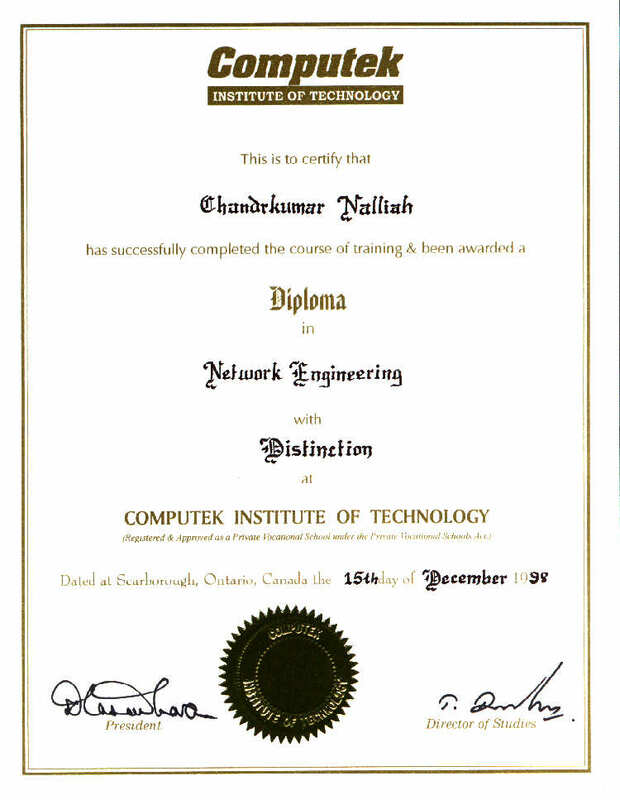 In December 1998, I got Network Engineering Diploma with Distinction. 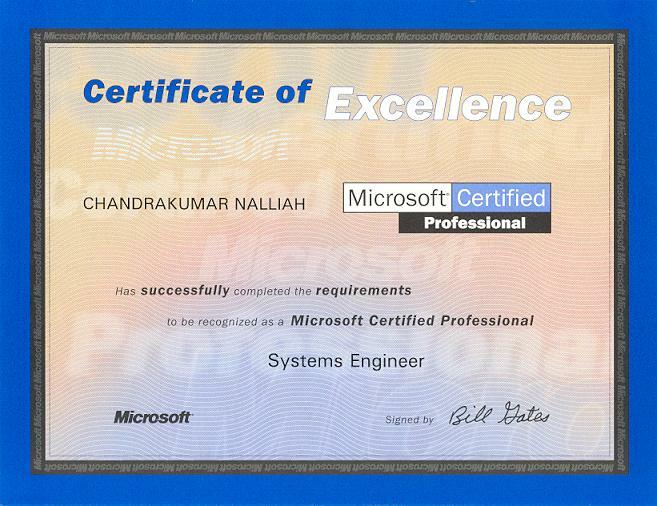 Now I am working as an IT Technical Administrator at GE (General Electric) . 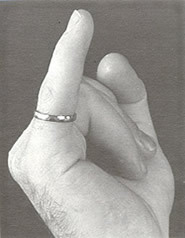 GE operates in more than 100 countries and employs more than 300,000 people worldwide (Established in 1878). 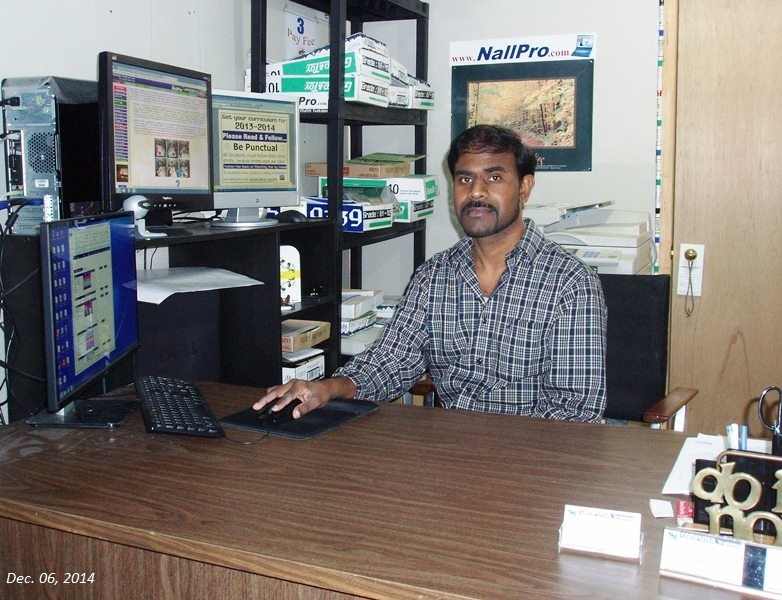 And also I am working as a President, IT Specialist & Instructor at NallPro. 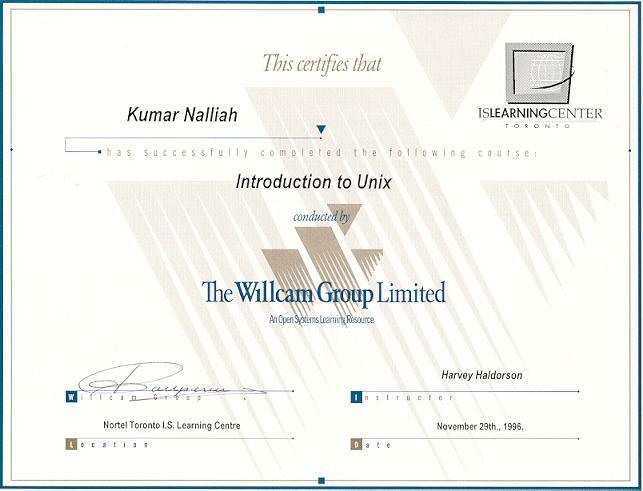 I can educate anyone, who can understand the Value of Education.